Tangier is a truly fascinating city. Thought by many to be the ‘gateway to Africa’, it is a port city situated in northern Morocco, with convenient proximity to Europe. Tangier is a place steeped with rich history and culture. Famous residents and visitors over the years have included such influential figures as Truman Capote, Tennessee Williams and Henri Matisse. When taking a trip to Tangier, you know you’re in good company. If you’re eager to visit the city, but can’t afford to splurge on a 5 star riad, hostels in Tangier are your perfect alternative. 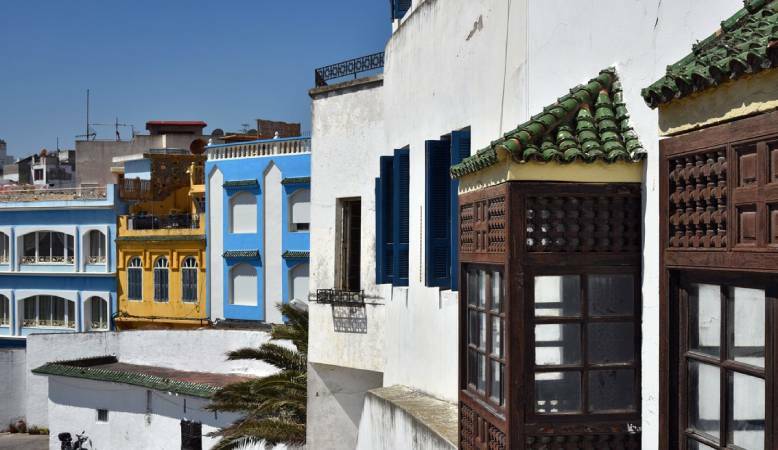 For adventurers seeking more basic accommodation, there is a range of hostels available in Tangier, which are guaranteed to be kinder on your wallet! Pension Amar is known as one of the most inexpensive hostel in Tangier. For as little as 13US Dollars, you can book a triple room for the night. The property provides a convenient base for exploring the city. If you’re looking to spoil yourself whilst on your travels, and luxury accommodation is more your thing, then why not investigate the array of Tangier hotels on offer. El Minzah is one of Tangier’s more lavish 5 star properties; well appointed with a gymnasium, restaurants, bars, and beautiful interior and exterior décor. 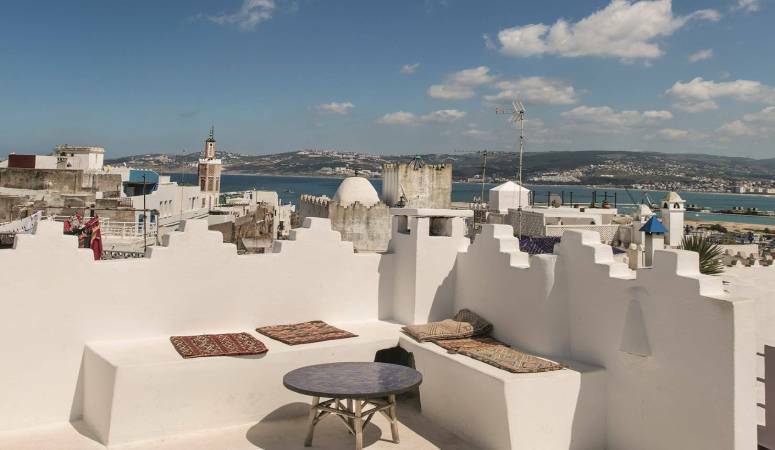 Many seasoned travellers rank it as one of the best places to stay in the city, and boasts beautiful views of Tangier. Over the ages, El Minzah has seen many famous movie stars, politicians and dignitaries pass through its doors, truly solidifying its importance in the city’s history and culture. So, you’ve rested up and are in pursuit of entertainment, well look no further than Tanjazz, the dynamic Jazz Festival of Tangier. Tanjazz has been hosted annually since 2000, and on 19th - 23rd September of this year, a range of musicians will congregate to entertain jazz enthusiasts from around the world once again. Harking back to the days of Casablanca’s Dooley Wilson, a host of international artists will pay homage to the great musical genre of Jazz, with day tickets ranging from between 20 and 25 US Dollars, and a full pass costing just over 100 US Dollars.